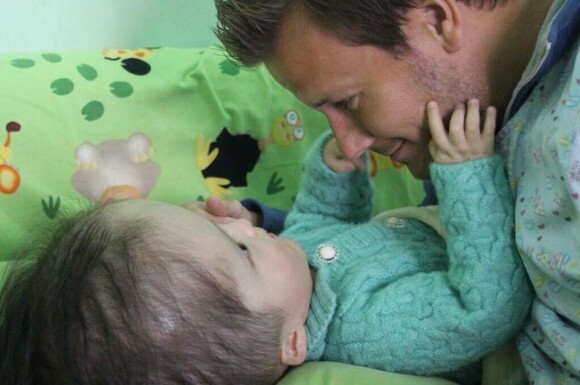 Some you may remember that towards the end of my trip I spent some time at the incredible Butterfly Children’s Hospice in China. This wonderful charity cares for abandoned and sick children and thanks to the help of you guys and 52 Lives we were able to help buy two of the children specialist wheelchairs which has completely transformed their lives. Some of you have kindly offered to buy things for my baby son who will hopefully be born this week (He’s a stubborn little thing). We have everything we could ever possibly need in the world and I wondered if instead, you wouldn’t mind donating that money or any spare you have to help buy this beautiful little boy his wheelchair. Noah was just baby when I met him and I must admit I was slightly taken a back when I first saw him but then totally fell in love with him. 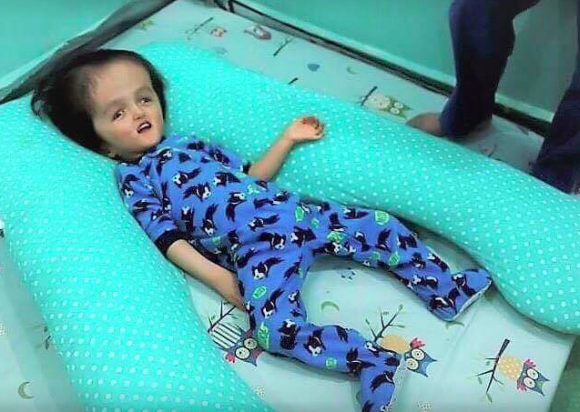 He sadly has a condition which doesn’t allow fluid to drain from his brain and as a result his head is a lot larger and heavier than that of a normal child’s. He was abandoned as a baby and now he is taken care of by the amazing nurses at Butterfly. He can’t sit up and therefore can’t be taken outside and struggles to interact with his friends. He is such a beautiful boy and I remember how he loved to grab my hands and play with the stubble on my face. Noah is now 4 and the Butterfly Hospice has raised half of the funds needed to buy his wheelchair. 52 Lives is now helping raise the remaining £1500 and I thought the 101 gang might be able to help reach our target. Like Matilda and Edmund a specialist wheelchair will transform Noah’s life. He will be able to go outside, sit up and interact with the world around him and no longer have to spend his days laying on the floor looking up at the ceiling. As with all of the lives helped by 52 Lives – 100% of what you give goes straight to helping buy his wheelchair. If you can spare anything at all we would be so incredibly grateful and even if you can’t just liking or sharing this post will help it pop up on someones screen who may be able to help.